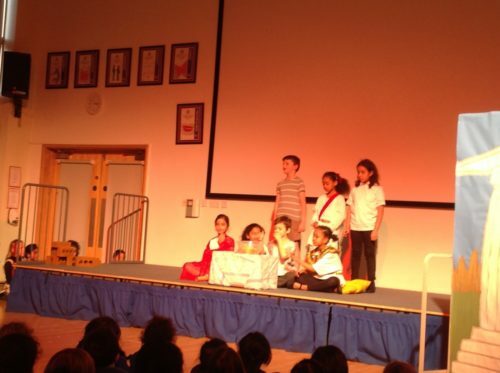 Wednesday saw the turn of Year 3 to take to the stage to show off their learning on the Romans! 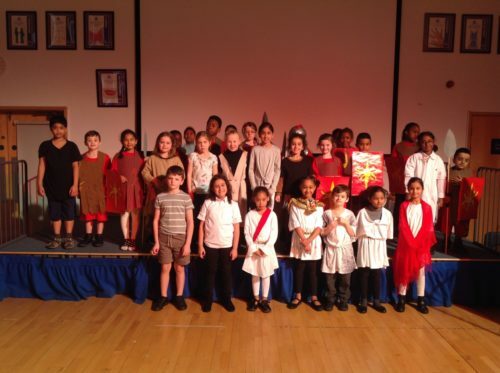 There were amazing performances from the soldiers and slaves building the Roman roads. 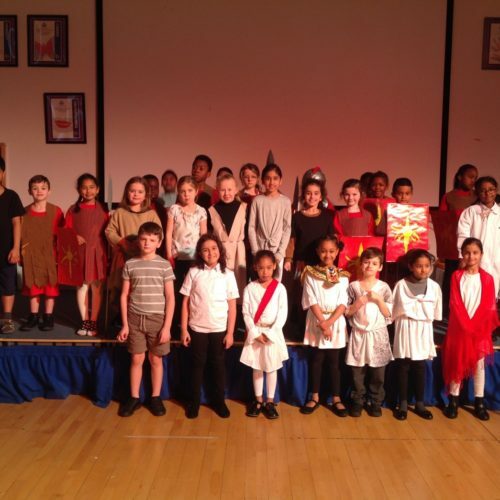 We learnt how the roads the Romans build in England still exist today. 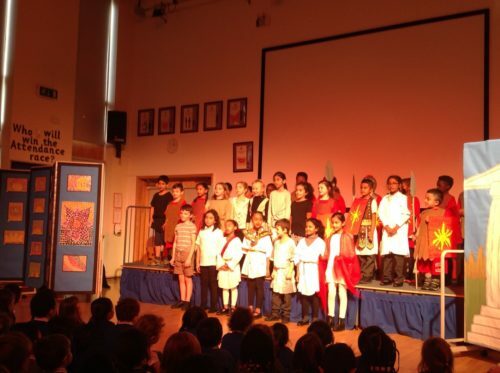 In the Roman house we saw some rich Romans prepare for the visit of the Emperor. 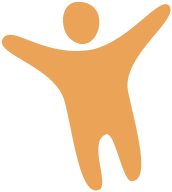 The Romans and their household slaves were fantastic and we were surprised to find out from them that they ate strange foods including swan and dormice! 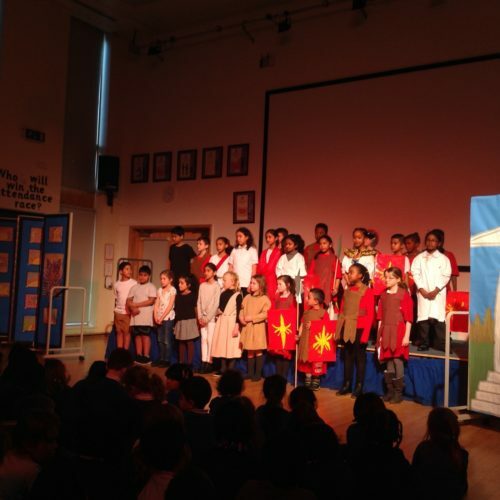 It was a brilliant performance – well done Year 3!